These are a must make. I often buy industrial sizes of sour cream at wholesale places with these in mind. Peggy Smith. Pueblo, CO. 1980. 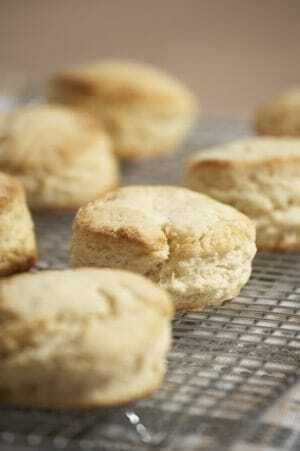 It is hard to beat these sour cream biscuits. Mix well and bake at 400 degrees for 20-25 minutes. 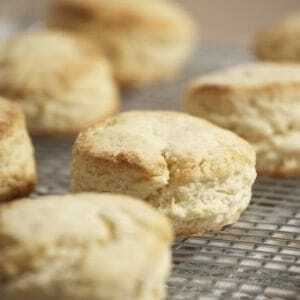 We really enjoyed these biscuits!